Queensland Surveying Solutions are excited to announce that we now have an office at the Gold Coast. 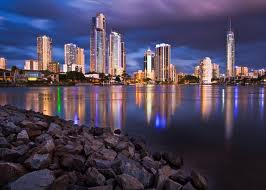 We already service areas on the Gold Coast, however now having an office there will assist us in reaching our clients in a much more timely manner. We look forward to providing our surveying services throughout the construction, property and development fields.